Houston Co. at Lewis Co.
Marion Co. at Trousdale Co. The Hillsboro Burros solidified a Region 6 5A football championship Friday night winning 48-7 against Hunters Lana High School. Hillsboro’s celebrated its 70th Senior Night honoring football players, cheerleaders and band members. The Burros went deep on the bench giving almost every player a chance to prepare for next week’s playoff game against Lincoln County who will travel to Nashville. Hillsboro will host the first round of the playoffs. The Burros have not played a single game on field located at the school’s campus due to construction of new buildings, this playoffs game is considered a home game. The Burros thank Hillwood for sharing their stadium. The Toppers are also in the playoffs representing 4th place in Region 6, 5A. The third and fourth place teams travel, while first and second host. MNPS football teams continue to grow and improve. Of the 13 high schools who sponsor a football team 10 teams made the playoffs. These teams are Cane Ridge, East, Hillsboro, Hillwood, Maplewood, McGavock, Pearl Cohn, Overton, Stratford and Whites Creek. No regions that MNPS Athletics compete in for football is exclusively from Davison County. 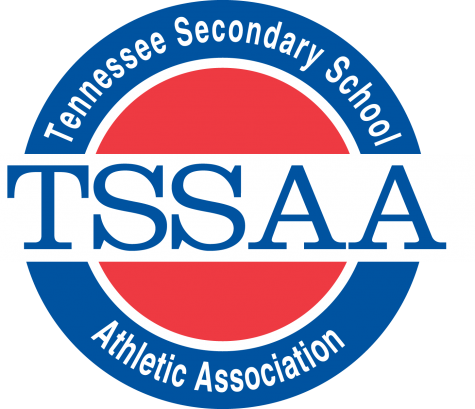 TSSAA playoff games begins Friday, November 2, 2018. Click on the bracket link to view all teams who are competing. Friday, November 2 games begin at 7:00 and ticket prices are 8 dollars.